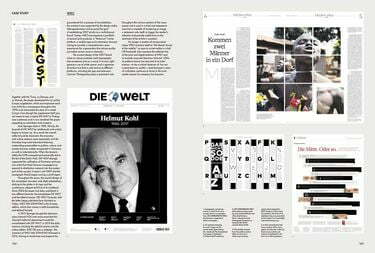 Newspaper Design showcases the best of editorial and graphic design from the most renowned newspapers across the world, and proves that skillful news design matters more than ever before. Over recent years, the world of news making has dramatically changed. Newspaper Design examines the forces that have transformed the industry and showcases the best of editorial design in the news context. Following the shift to digital, the role of visual journalists has evolved. 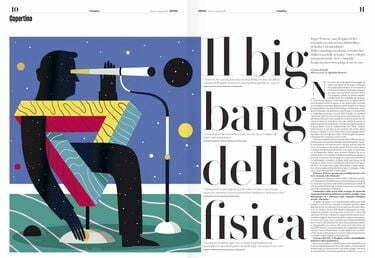 As our reading habits change, so do the ways in which designers deal with typography, grid systems and illustration in order to tell a story in the most engaging way. 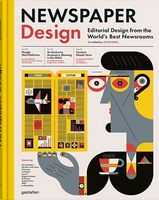 Newspaper Design discusses the daily challenges of journalists and editorial designers, and introduces the work of the teams behind some of the most influential newspapers, such as the New York Times, the Guardian, and Liberation. 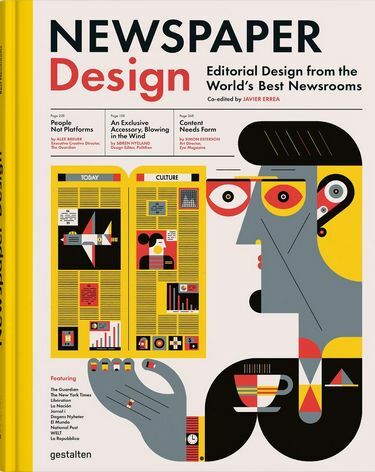 Unique insights from professionals paired with outstanding visual examples reveal the inner workings of the news industry and make Newspaper Design a must-have for designers, publishers and journalists. 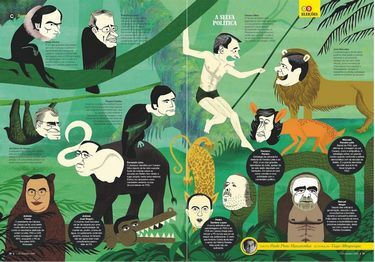 Javier Errea is the director of Errea Communications, president of the Spanish chapter of the Society for News Design, and coordinator for the Malofiej World Summit and International Infographics Awards.